Affordable and Agile Cloud Solutions for Government | 8x8, Inc. Cloud solutions are quickly becoming the preferred choice for government agencies seeking cost-effective ways to deploy and manage distributed phone systems and contact centers. Federal government agencies face challenges providing secure, compliant, collaborative unified communications, all while controlling or reducing spending. 8x8 provides compliant cloud solutions that meet demanding standards such as FISMA and HIPAA. This helps agency staff focus on providing better, more economical service to their stakeholders. We also provide an immediacy to communications that most other cloud providers can’t match. Our top-tier data centers are strategically located across the globe. Calls are geo-routed to the closest available data center. The result? Crystal clear connections. Superior call quality. Minimal latency, compared to our competitors. 8x8’s cloud-based SaaS communications solutions are delivered from mirrored, top-tier, fully redundant, and state-of-the-art Equinix data centers on the East and West Coasts of the United States. Each data center is interconnected with private connections, and connected to the Internet through multiple redundant links from Tier 1 and major Internet service providers, each capable of handling traffic for the entire data center. 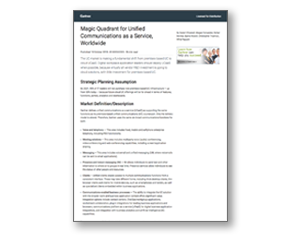 8x8 Cloud Communications solutions allow agencies to save significantly on service, equipment and labor costs. 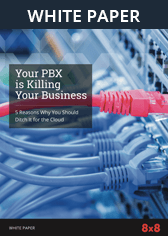 Because 8x8 solutions are hosted in the cloud, government agencies do not need large amounts of capital or long lead times to deploy and use 8x8 phone systems, contact centers or unified communications solutions. The infrastructure is already there, ready to use—owned, maintained and managed by 8x8. 8x8 is fully compliant with the U.S. Federal Communication Commission’s (FCC) Customer Proprietary Network Information (CPNI) regulations for protecting customers proprietary network information. 8x8’s comprehensive security standards comply with the rigorous U.S. Federal Information Security Management Act (FISMA). 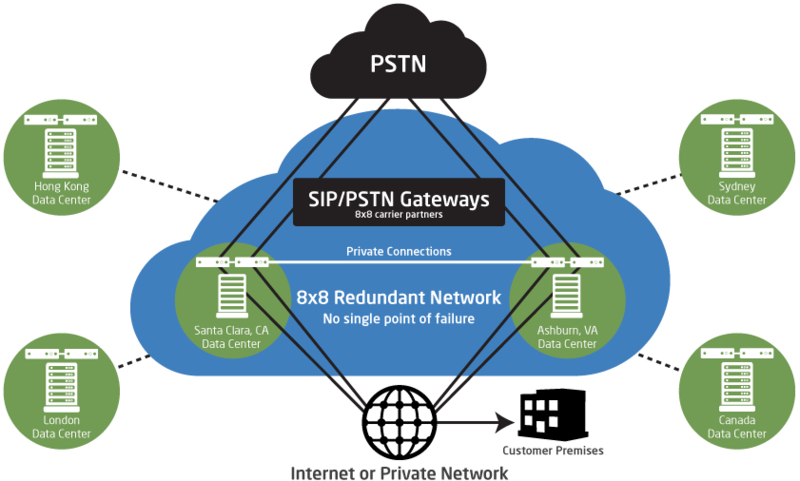 Plus, as an option, 8x8 can offer secure solutions for private multiprotocol Label Switching (MPLS) connection solutions which are completely independent of the Public Internet. In addition, 8x8 is fully HIPAA compliant and offers HIPAA/HITECH compliant solutions. 8x8 has also gone through the rigor of ensuring that you can rest assured that our solutions meet the US Safe Harbor data privacy standards for all EU/EEA member states. As a publicly traded company subject to compliance with the Sarbanes-Oxley Act of 2002, 8x8’s information technology infrastructure controls are audited annually by independent internal and external auditors. The 8x8 Government division offers the following contract vehicles.